I love a good waffle. My friends got us a Texas shaped waffle maker for a wedding gift and its one of my favorite tools in my kitchen. Plus, who wouldn’t want to eat a waffle in the shape of Texas? 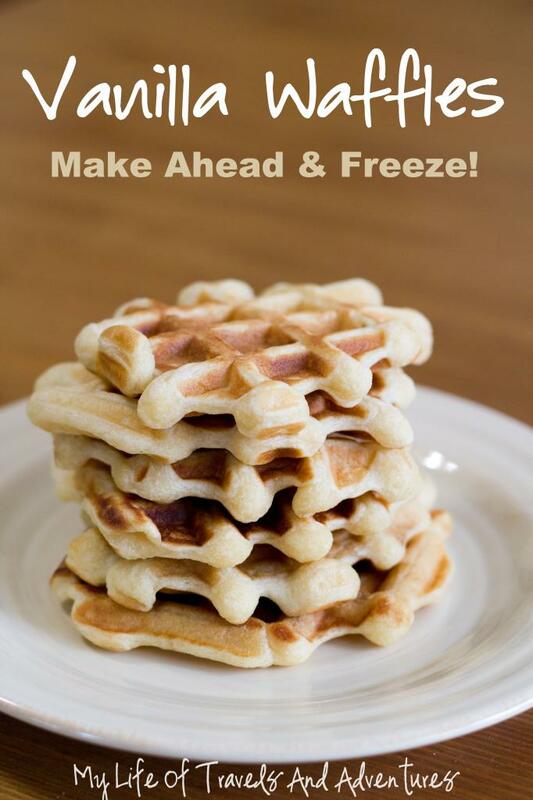 The next thing my Texas waffle maker and I are going to make will be these vanilla waffles. Because who doesn’t want to eat a Texas shaped vanilla waffle? Head over to My Life of Travels and Adventures for the full recipe!